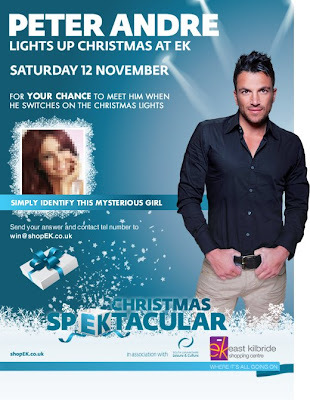 You can see Peter Andre at East Kilbride Shopping Centre on Saturday 12th November 2011, at 12.30 pm. Peter Andre will switch on the Christmas lights on the covered ice rink. The reality and singing star will also be performing some of his favourite hits. 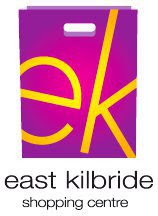 The free event will also feature a performance from Britain's Got Talent Edward Reid.